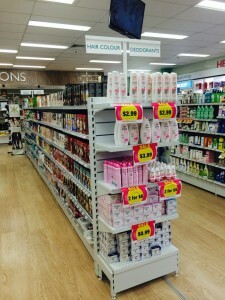 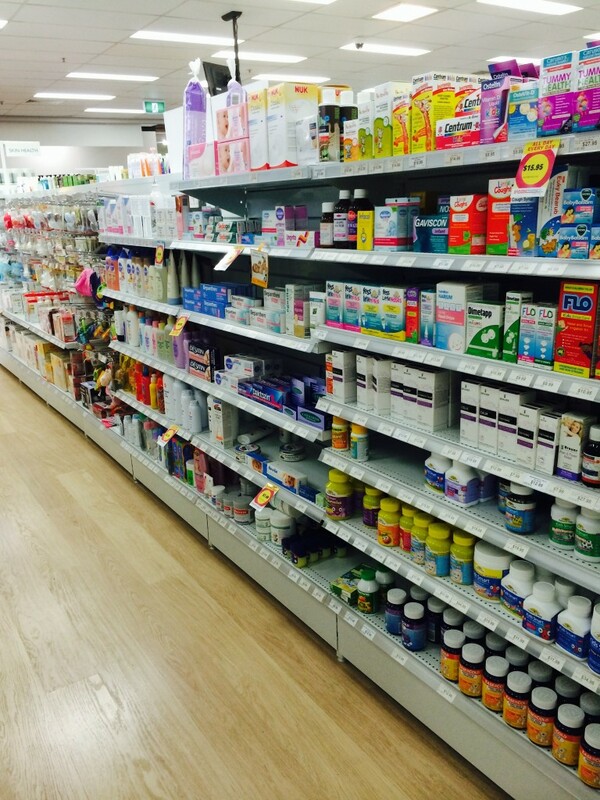 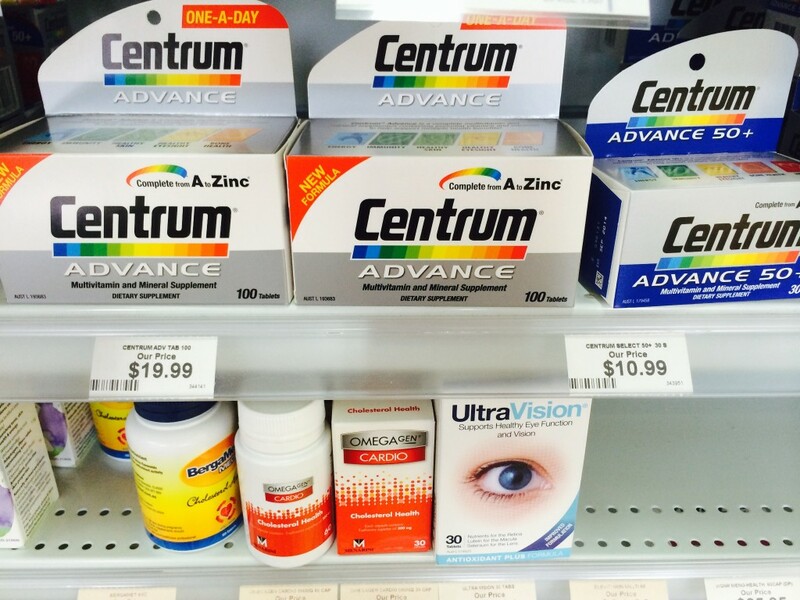 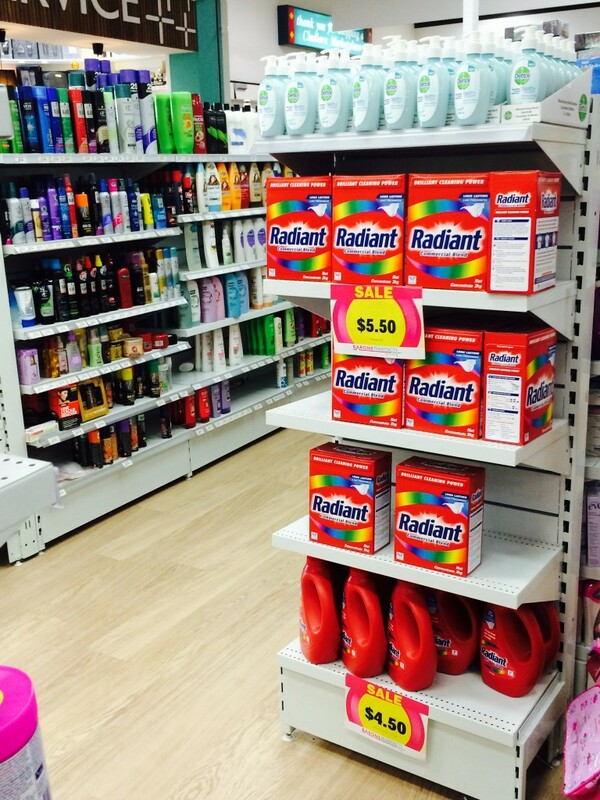 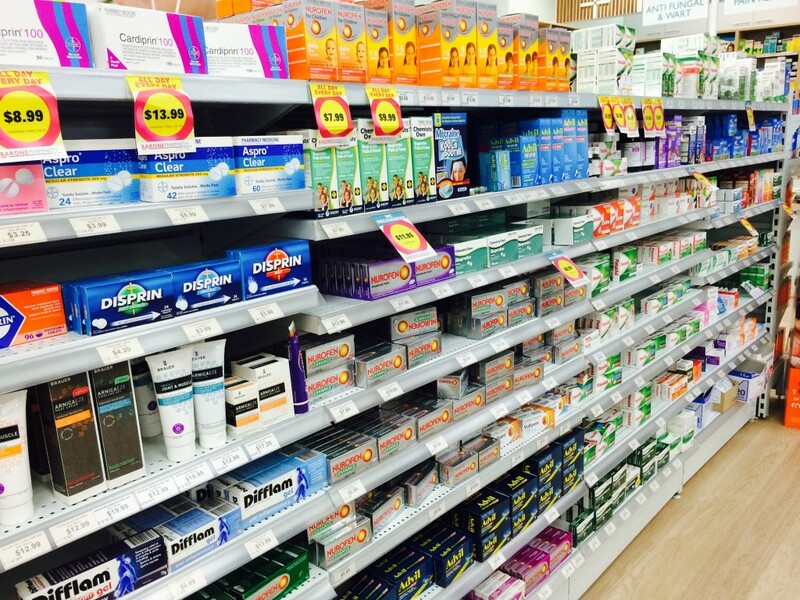 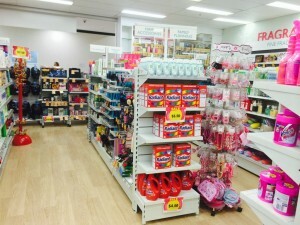 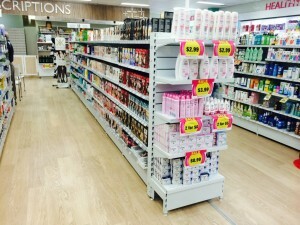 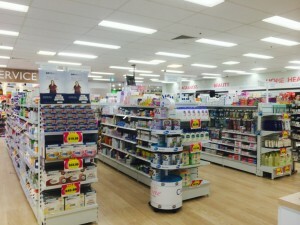 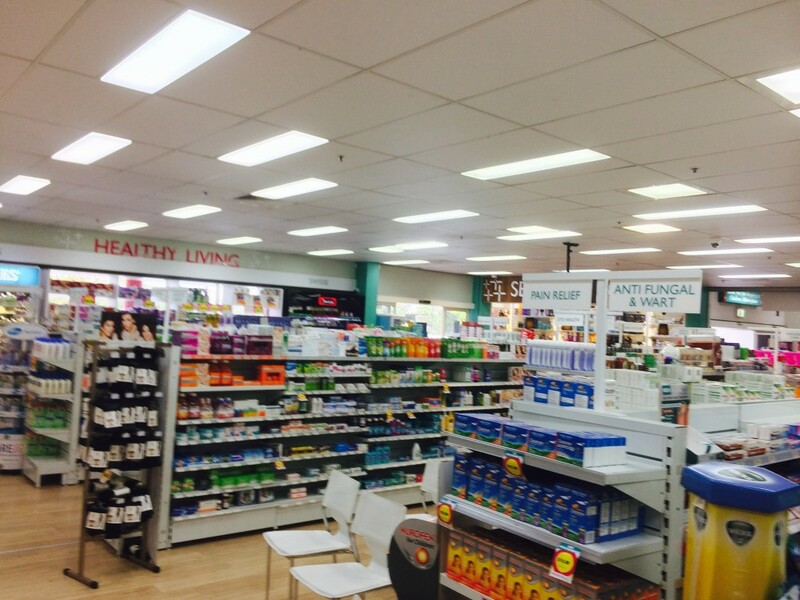 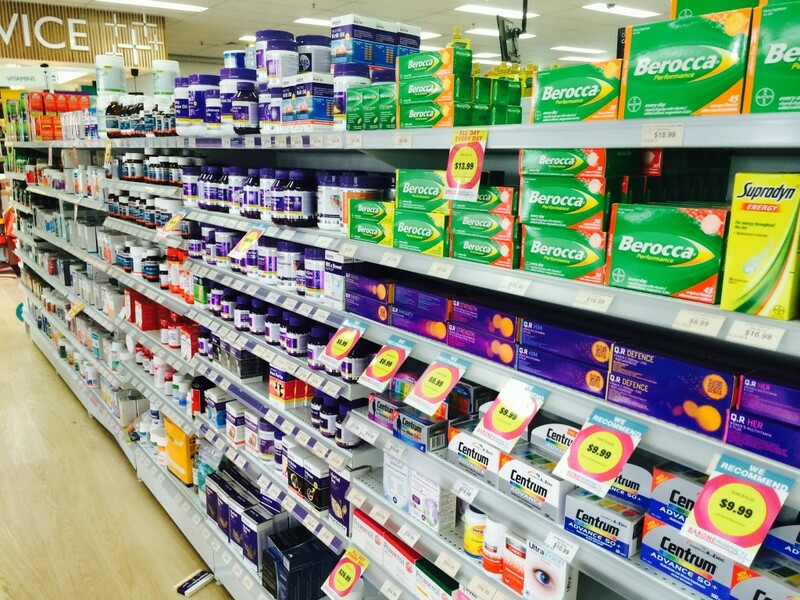 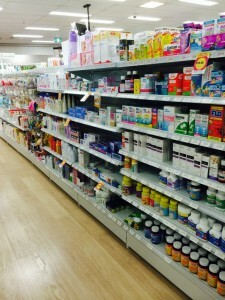 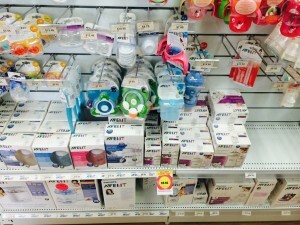 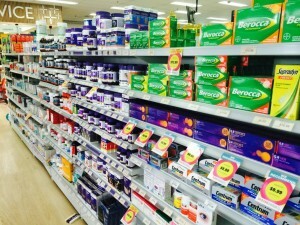 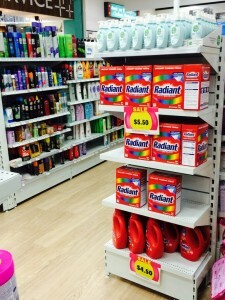 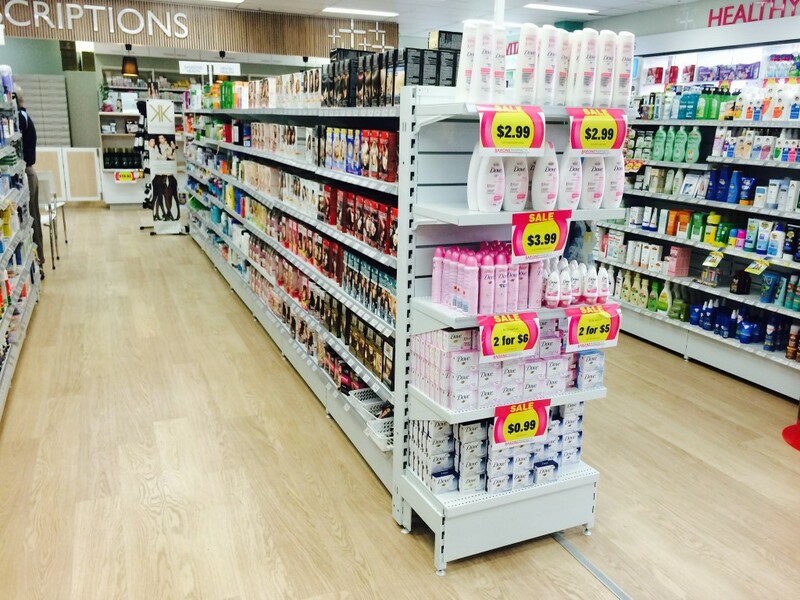 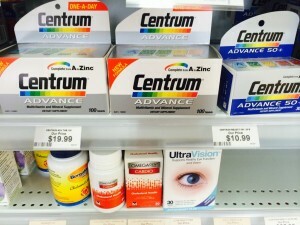 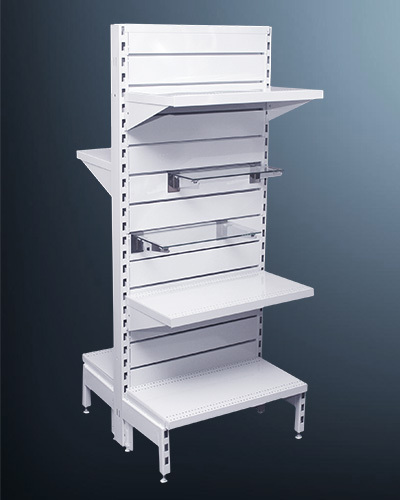 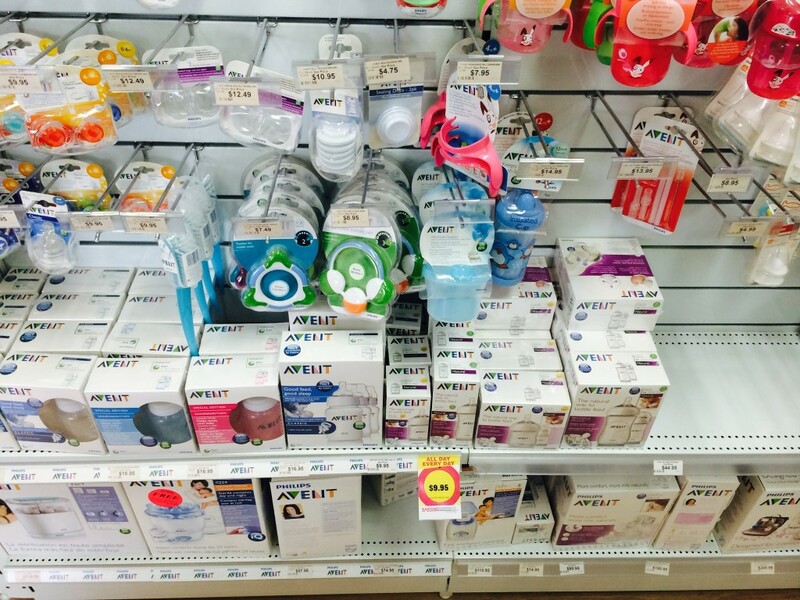 Shopfittings Australia pharmacy shelving and chemist displays. 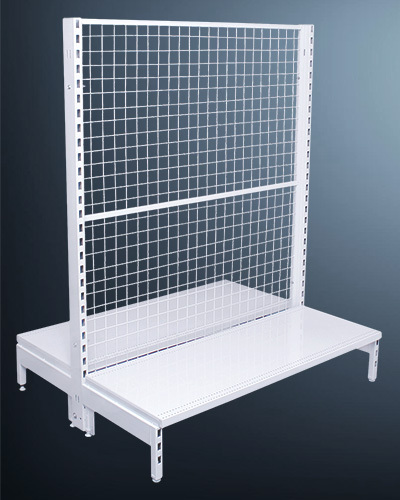 View our quality gondola shelving systems, slat panel gondolas, feature ends, data strip, slat wall panels and associated fittings in use in our customers premises. 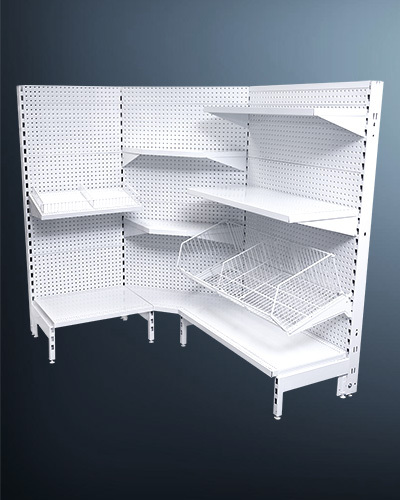 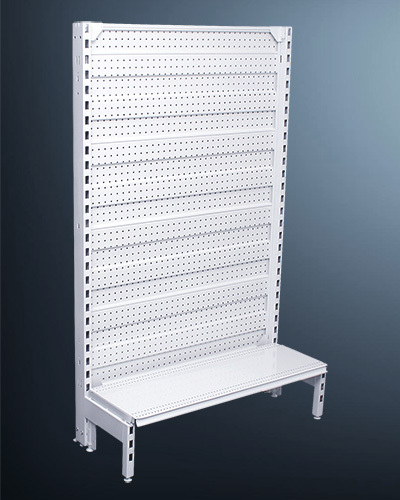 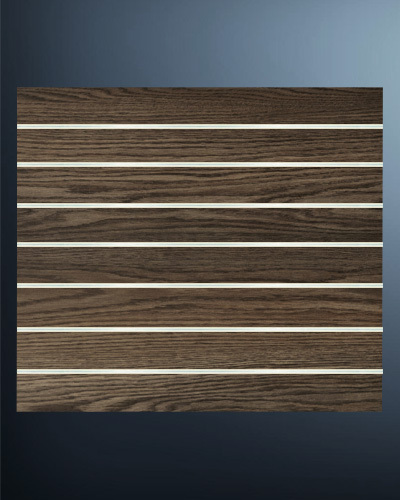 Product: Steel Slat Wall Gondola System, Data Strips, Shelving Bays and Retail Fittings. 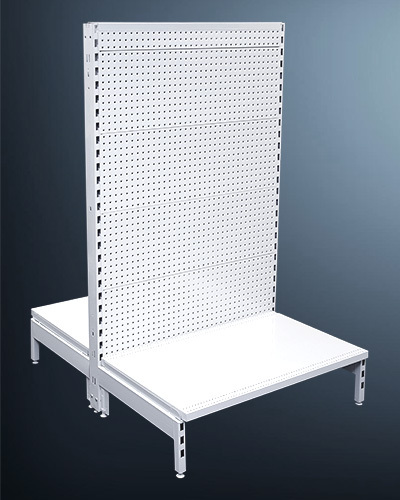 Gondola Shelf Accessories…….. Data Strip & Flipper Scan Peg Hooks. 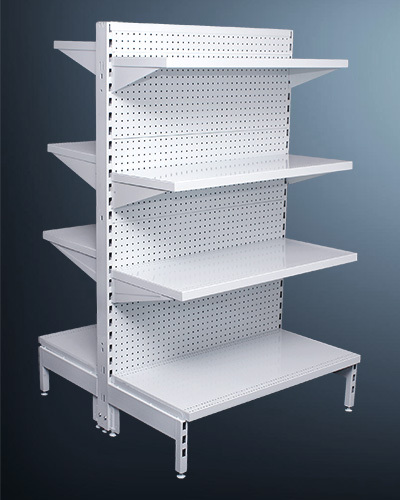 Shelf Dividers & Fronts Also Available.